Jim Brickman is one of the most successful pianists ever, with sales of more than seven million albums worldwide. He’s the best-selling solo pianist of all time, and recognized as the most-charted Adult Contemporary artist. Over the last two decades, Jim has revolutionized the sound of piano with his pop instrumentals and star-studded vocal collaborations. Jim’s latest release, Soothe Volume 2: Sleep, is his 21st chart-topping album on the Billboard New Age chart. For his upcoming Comfort & Joy 20th anniversary holiday tour, Jim will be playing the Roland LX-17 on stage. To keep up with Jim’s music and current touring schedule, visit his website. Roland LX-17 Digital Piano in polished ebony finish. In the video above, Jim is playing the LX-17, Roland’s flagship home upright piano. 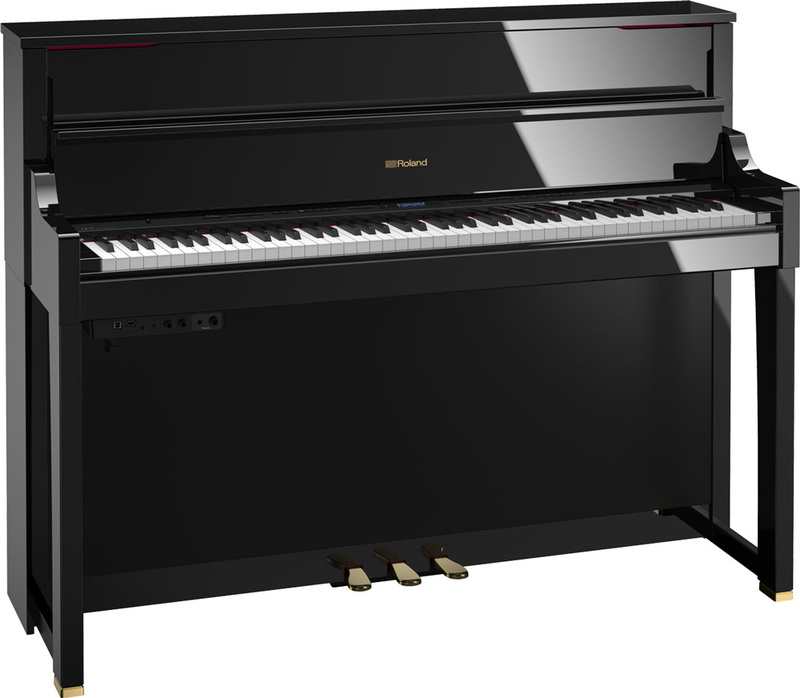 This attractive instrument features Roland’s latest piano technologies for premium sound and feel. It also includes many advantages only possible with a digital piano, including Bluetooth connectivity with mobile devices, quiet practice with Headphones 3D Ambience, and more. To learn more about the LX-17 and Roland’s entire digital piano lineup, visit RolandUS.com.